DESPERATE FOR SOME SEPTEMBER SUN? Grab the last few rays of summer sunshine in September when temperatures in Sicily are still in the 20’s and the crowds have dispersed. 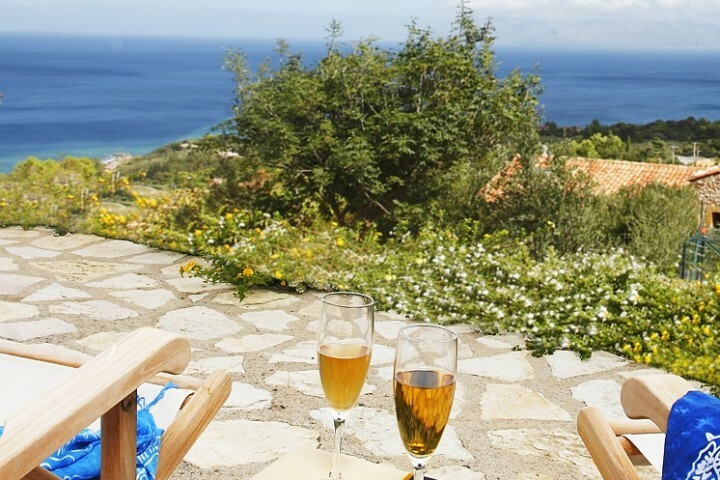 And if time is at a premium, you can keep your transfer times to a minimum by flying to Palermo and hopping across to one of our villas in Scopello, close to some of Sicily’s top natural and historical sites. If you thought that the majority of Sicily’s cultural attractions were in the south east of the island, think again. Last month, Sicily boosted the island’s UNESCO attractions with a new site, Arab-Norman Palermo. Nine civil and religious structures dating back to the Norman kingdom of Palermo, including Palermo’s cathedral, several palaces and churches in the city, the Ammiraglio bridge and the cathedrals of Cefalù and Monreale were all included in the new heritage site. Stay at Villa Oasis, a villa for eight, with pool, conveniently situated between Palermo’s centre and the beach resort of Mondello. In September, couscous wins hands down. From 18-27 September, the seaside town of San Vito lo Capo hosts the colourful Cous Cous Fest, a major event in the island’s culinary calendar, accompanied by free concerts and other events. With chefs from as far afield as Algeria and the USA competing for the coveted ‘Best Couscous of 2015’ title, couscous and tabouleh will be piled high and the air will be filled with the aroma of mountains of fresh fish fried in a giant 5m diameter frying pan. Residence Tamarea is an excellent budget option near San Vito lo Capo, or for a private villa, take a look at Green Axel Villa. September is harvest time in Sicily and the northwest corner of the island is an excellent location for a Sicilian wine-tasting experience. Cantine Florio is one of the best established wineries on the island but tours can also be organised at its sister winery, Duca di Salaparuta, or one of the other wineries on the Alcamo wine route such as our Cantine Virzì. 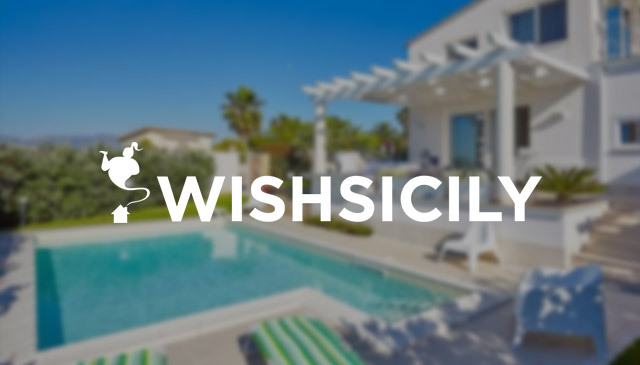 Villa Il Baglio Siciliano is the latest addition to our portfolio. This stunning villa for 12 has a pool and is in the heart of the wine-growing Alcamo countryside. HOT OFF THE PRESS: Another new addition to our collection is Villa Cecilia Trabia, the perfect property for an extended family break. 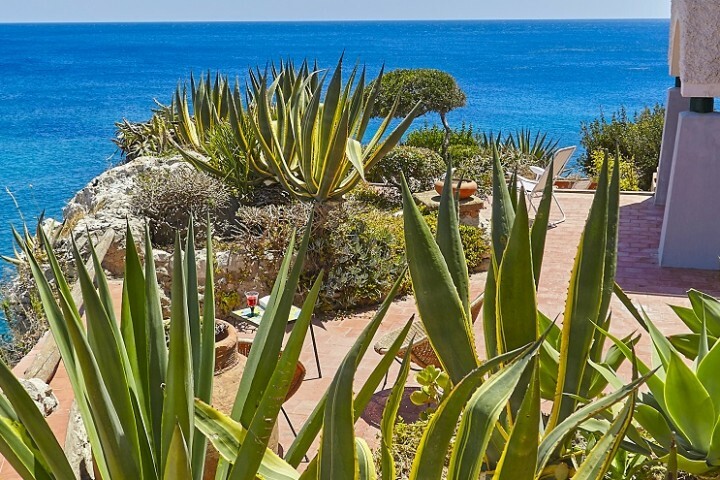 Located on Sicily’s north coast, it offers an extraordinary holiday experience in a main villa with two annexed cottages, set amidst flourishing gardens with three separate pools.